When it comes to comfort food, nothing compares to a warm piece of toast smothered in honey butter. 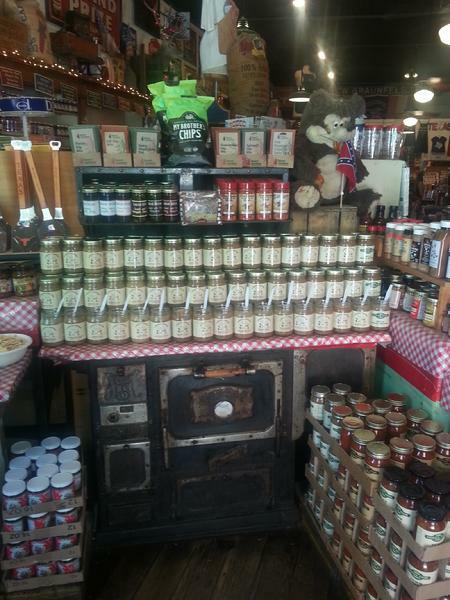 Gruene General Store’s Limited Edition Honey Butter Spreads come in a variety of flavors and are sure to hit the spot! Each flavor available in 12oz. ($8.99) or 4oz. ($5.99). 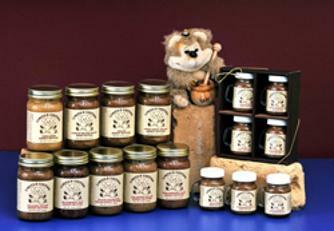 Cinnamon (Does not contain pecans) TOP SELLER! 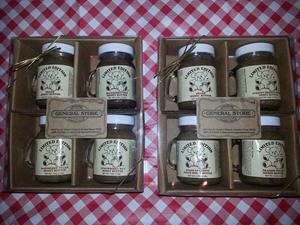 Our honey butter is also available in 2 Gift Packs. Each Gift Pack contains 4 4oz. jars with plastic shaker tops, which can be re-used when the delicious honey butter is gone!